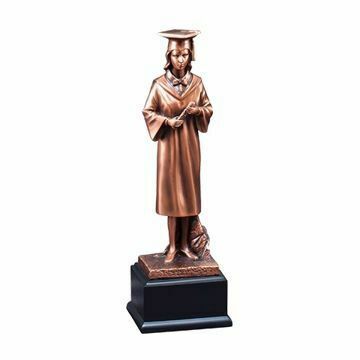 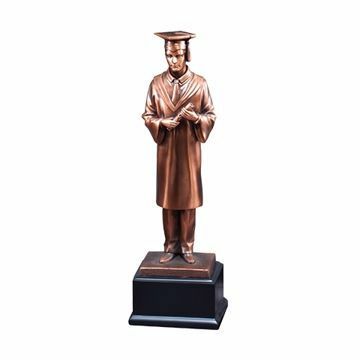 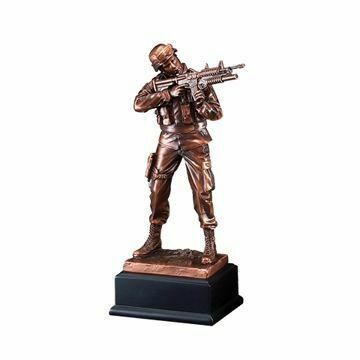 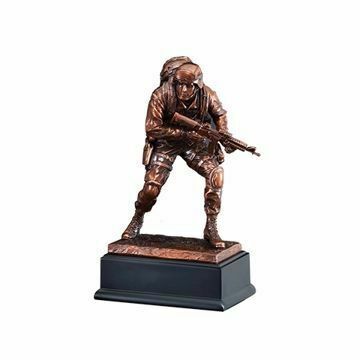 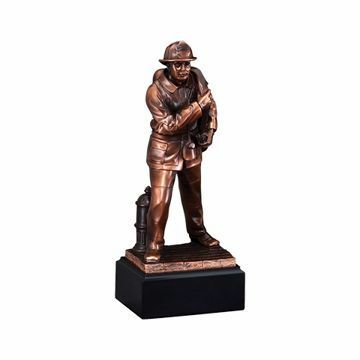 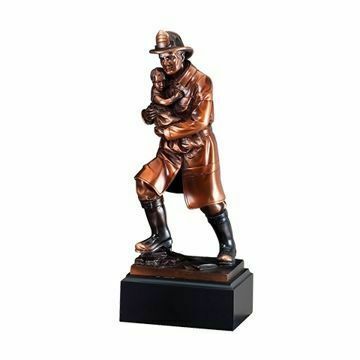 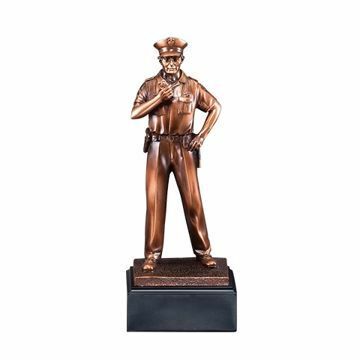 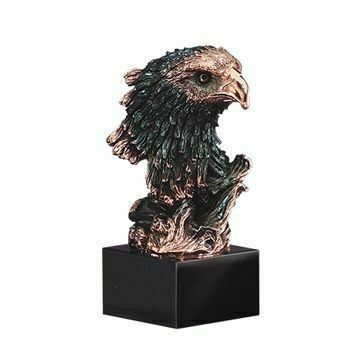 Resin Trophies are a beautiful way to showcase achievements; three dimensional sculptured figures full of color and fine detailed attributes bring these trophies to life! 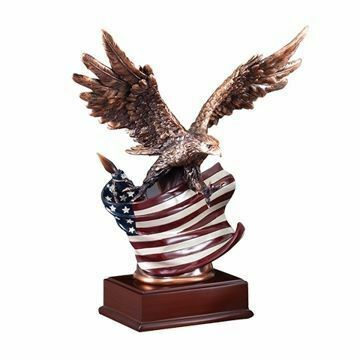 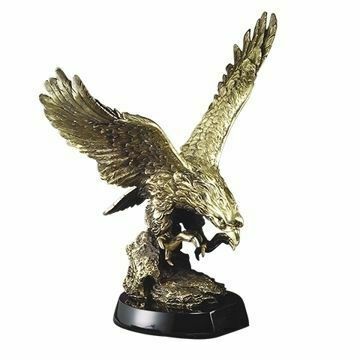 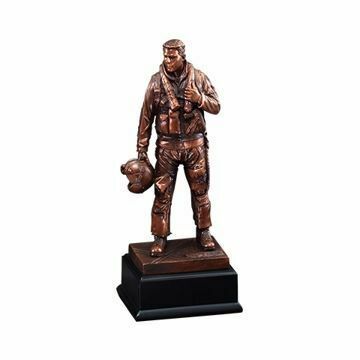 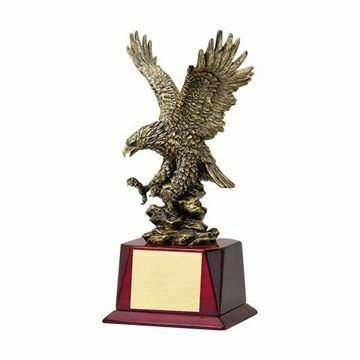 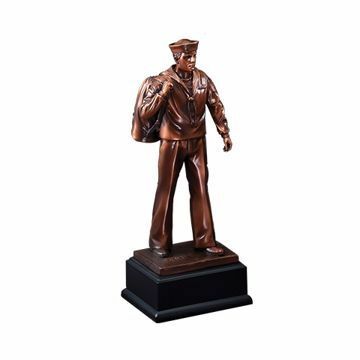 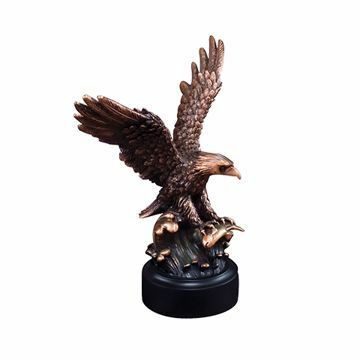 With the old school look of our resin awards, our collections of sports, eagles, American heroes & more stand out above the rest - from football to swimming and everything in-between all of our quality resin trophies come with free engraving! 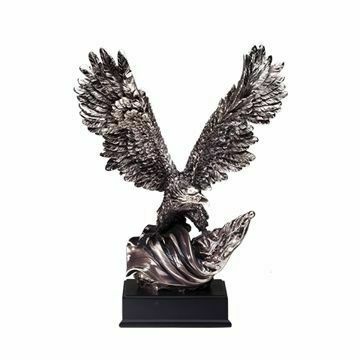 Easily order online nationwide!